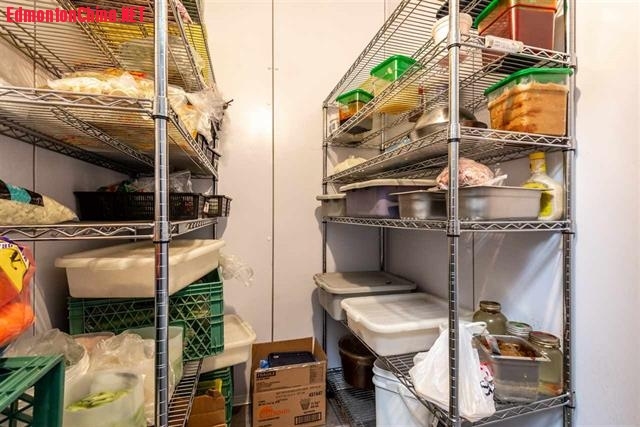 亚洲美食餐馆，收入可观！步行住宅区，充足停车位，客源稳定，收入可观！,新盘推荐-New Construction Listing,埃德蒙顿华人社区-Edmonton China,加拿大,埃德蒙顿,爱德蒙顿,爱民顿,艾德蒙顿,爱城华人,爱民屯,爱明顿,Edmonton,Chinese,Edmonton Chinese - Powered by Discuz! 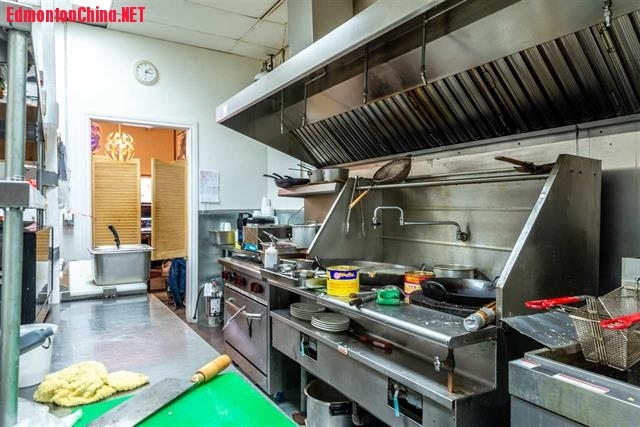 7 b5 b4 Q6 Z1 m' a9 e9 @Be your own BOSS! 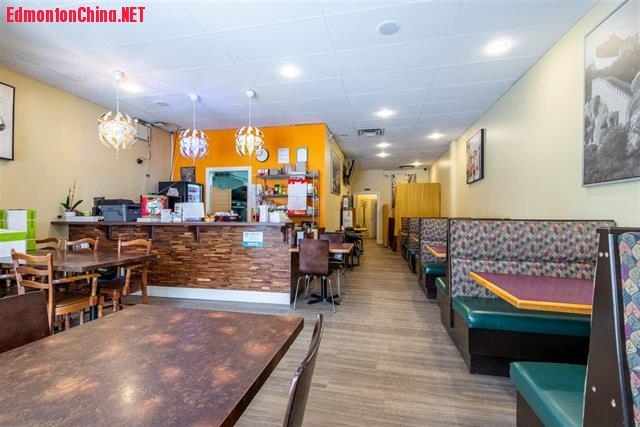 Turkey Asian restaurant in desirable Southside location within walking distance to residential neighborhoods. 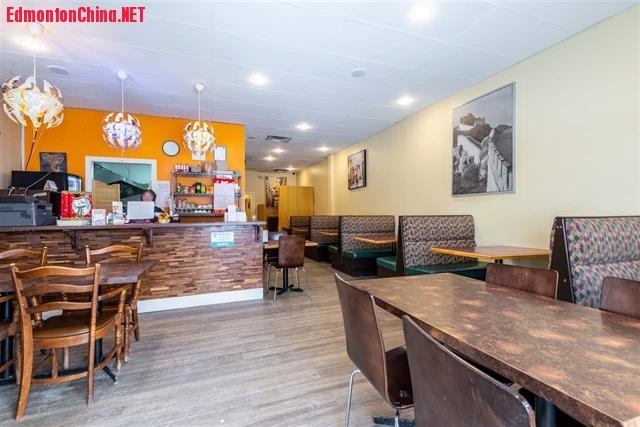 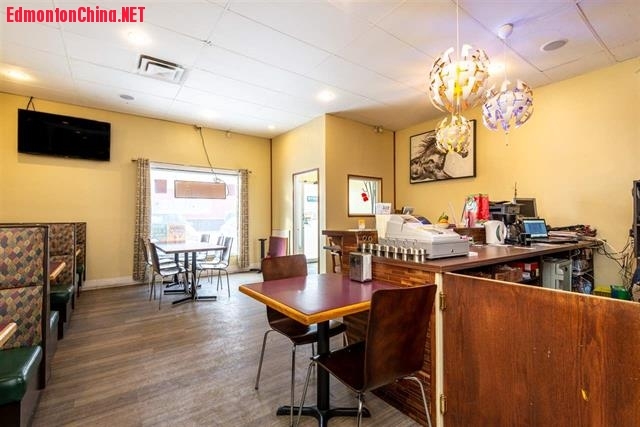 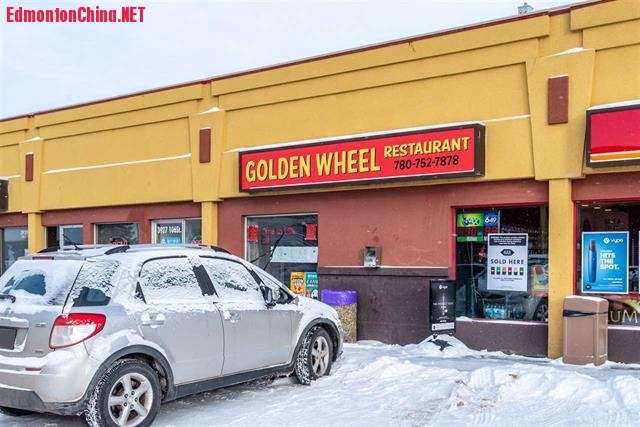 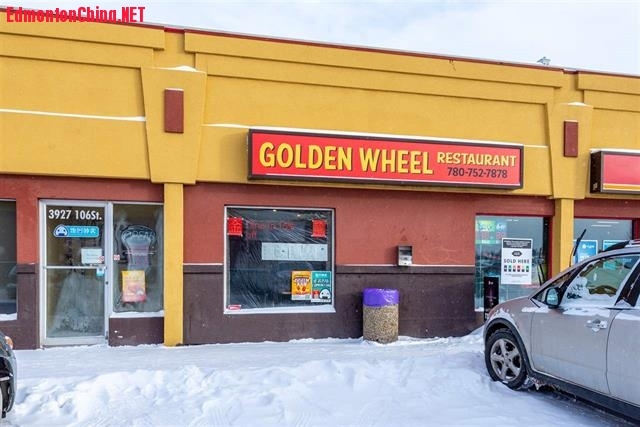 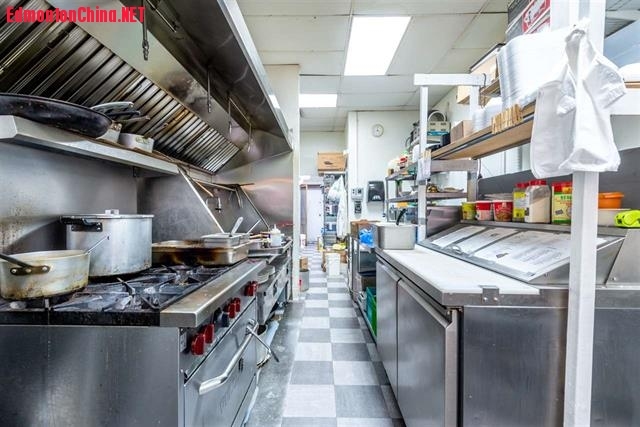 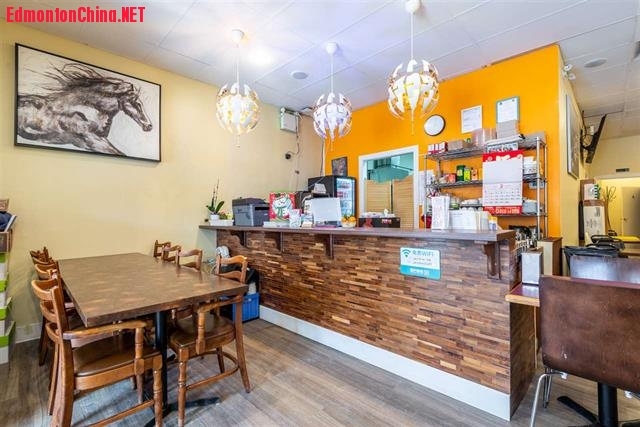 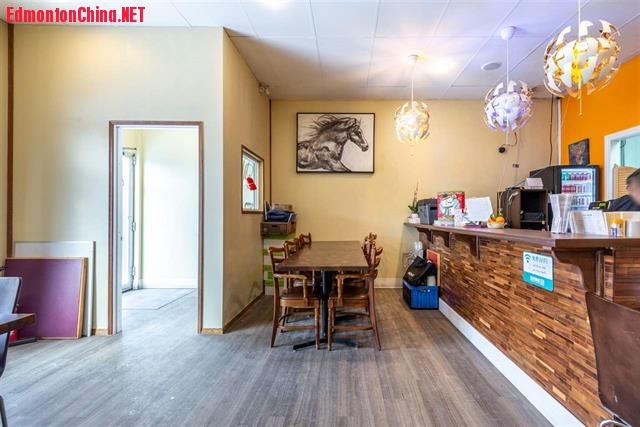 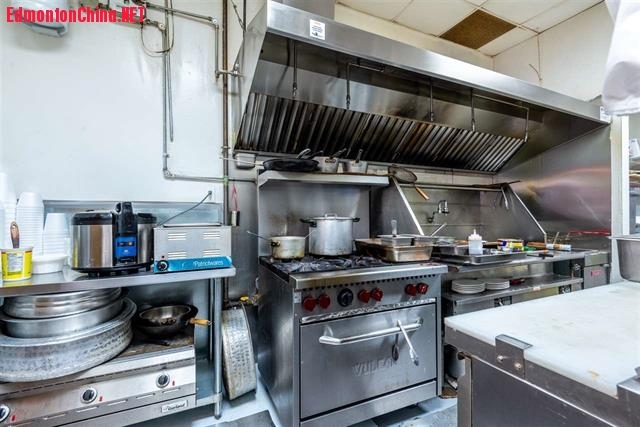 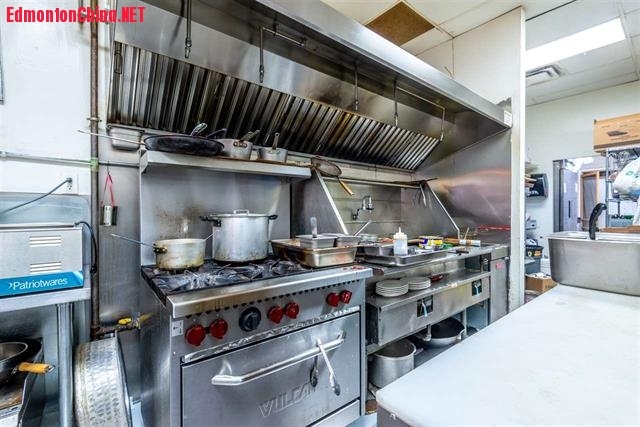 1,300+ sqft with 30-40 seats and ample parking, Newly renovated kitchen with large walk-in cooler, two woks, one deep fryer, one commercial dishwasher & various cooking utensils. 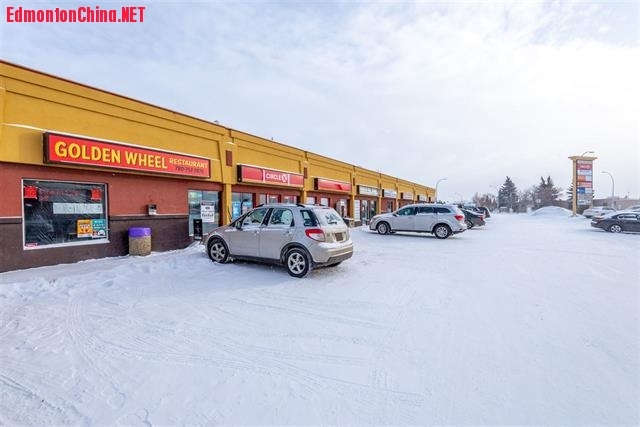 Steady repeat customers & lots of walk-ins. 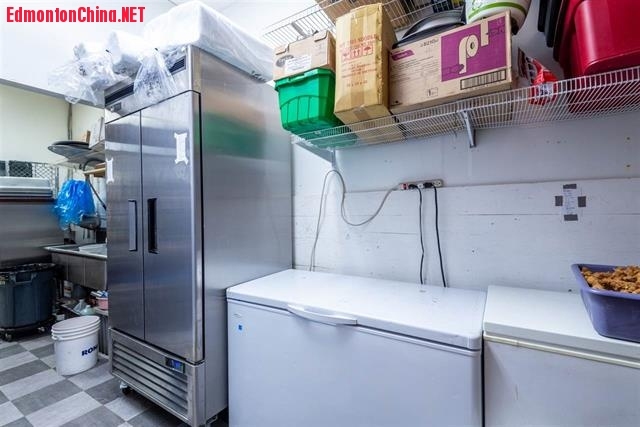 Popular delivery menu and large portion of business comes from delivery orders. 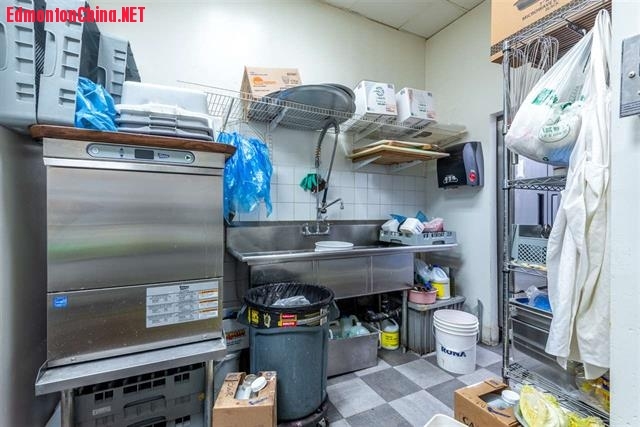 Very reasonable rent & Perfect f0r husband/wife operation. 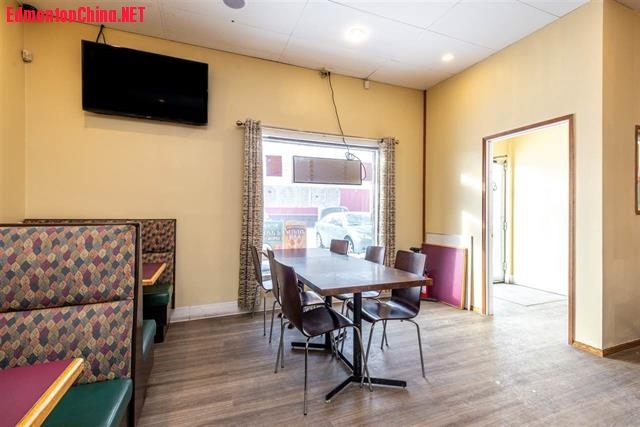 , }9 e5 t" ]3 k8 G) h6 A8 T " J. U4 s$ ?0 ? 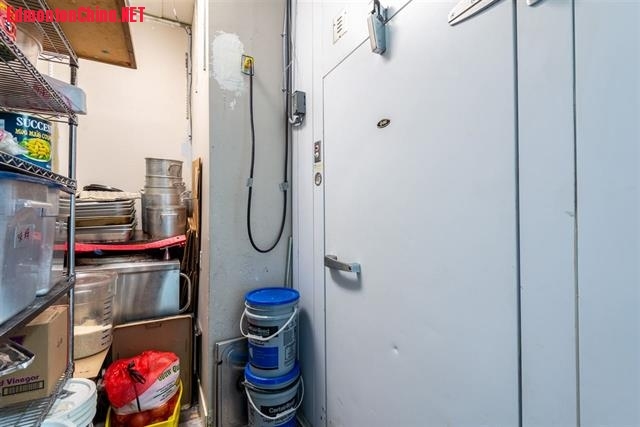 GMT-8, 2019-4-25 04:38 , Processed in 0.106979 second(s), 14 queries , Gzip On, Memcache On.